The Wassermühle is located in a lovingly refurbished building with a terrace directly at the Mühlenteich (mill pond) in the Heiligenthal. 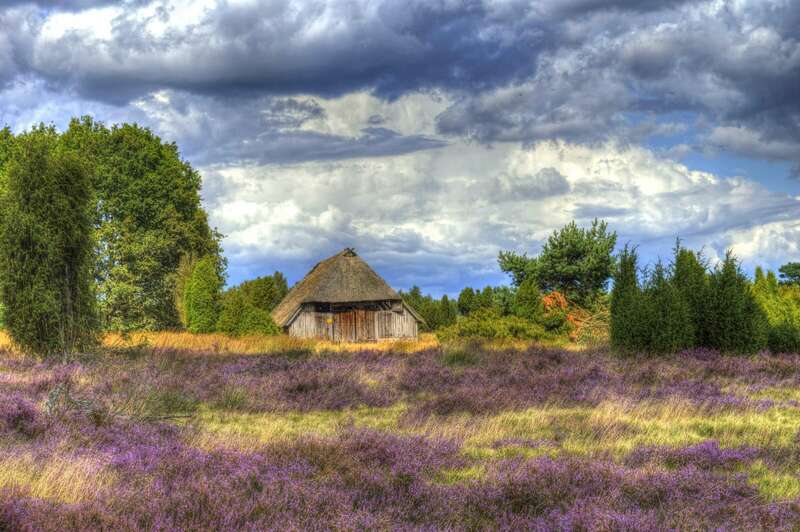 Our hotel offers calm surroundings and a marvelous view of the beautiful Lüneburg Heath. Some of our comfortable guest rooms and suites are located in the main building, others in the additional building that we built in 2007. You will find fresh air to breath and relaxation here throughout the year. The nature parks in the Lüneburg Heath and the Elbtalaue are only a few minutes from the hotel and you can reach Hamburg within as little as 40 minutes. This makes our hotel an excellent place for anyone looking to go on a day trip, a bike tour or for those traveling by bus. GIVE YOUR LOVED ONES A DELICIOUS MEAL IN A LOVELY ATMOSPHERE. OUR VOUCHER IS VALID FOR ALL DISHES ON OUR MENU. HEARTY SPECIALTIES, VEGETARIAN DELIGHTS AND DELICACIES FROM THE WATERS AND FROM THE LAND. YOUR PERSONAL VOUCHER WILL MAKE YOU HAPPY AND SATISFIED. 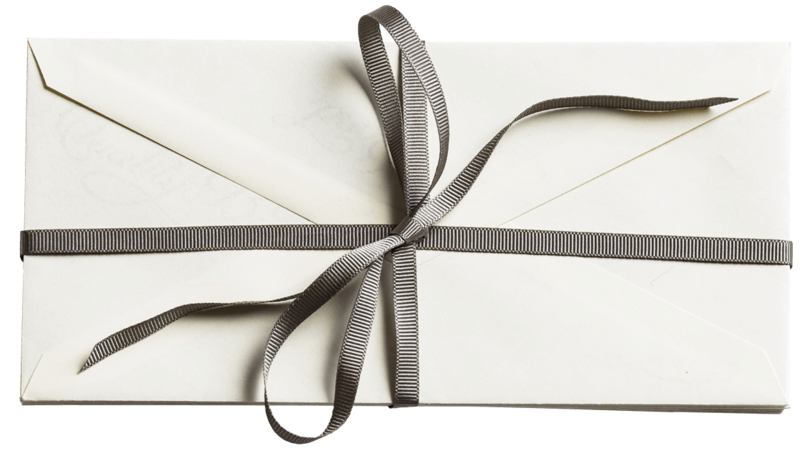 OUR VOUCHERS CAN ALSO BE USED TO STAY AT OUR HOTEL – A WONDERFUL GIFT FOR A MEMORABLE EXPERIENCE. From the historic mill room to the modern new building as well as our idyllic suites directly at the stream. We are very proud of all our rooms and the fact that they will grant you excellent rest and pleasant sleep during your entire stay. We have been offering our guests a colorful mix of regional cuisine and fresh creations for many years now. Both guests who love meat dishes and vegetarians or vegans will find delicious options to choose from. In addition, we will gladly recommend suitable dishes for anyone who has allergies or intolerances. 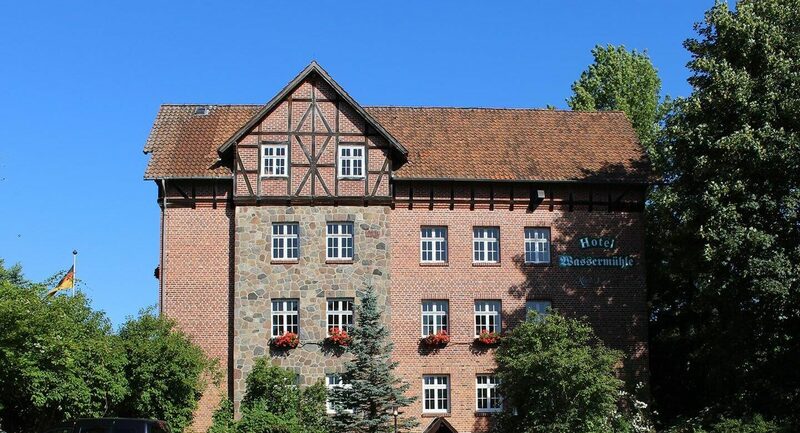 The wonderful location at the border of the Lüneburg Heath makes sure that you can enjoy a pleasant atmosphere at the Hotel Wassermühle. The perfect setting for parties or celebrations. 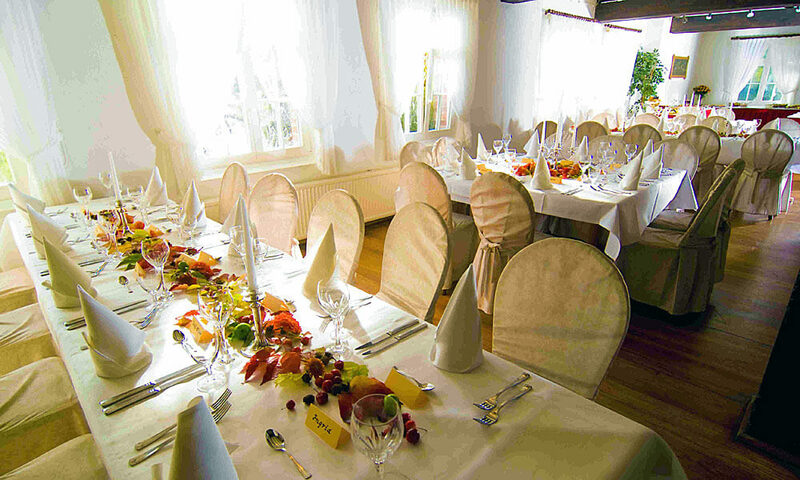 Invite up to 120 guests to the large Mühlensaal (our big hall), the bright solarium or our suites. 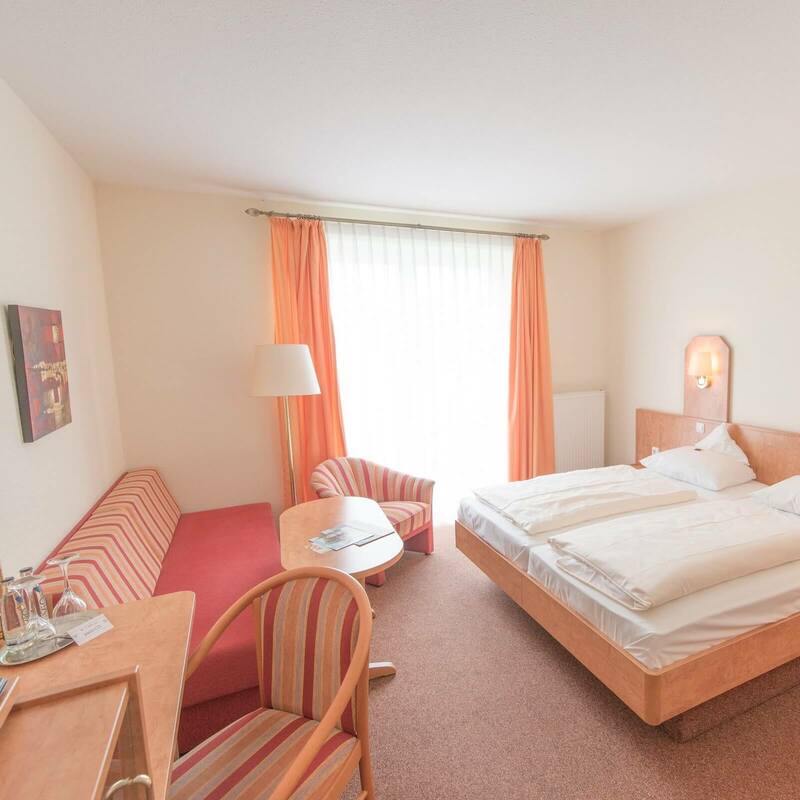 Depending on the occasion, we will recommend the part of our hotel that is best suited for your plans. 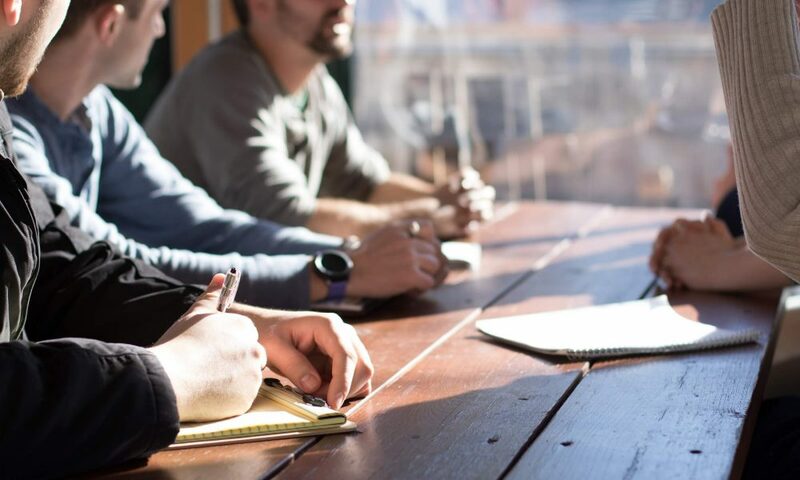 Our hotel is also an excellent place for conferences, meetings and other events. Book online now or give us a call. A BIKE TOUR THROUGH THE IDYLLIC LÜNEBURG HEATH OR A CARRIAGE RIDE THROUGH THE HISTORIC CENTER OF LÜNEBURG – YOU DECIDE. At the Wassermühle Heiligenthal. Don’t hesitate to contact us if you would like to learn about our hotel, the chapel, our civil wedding ceremonies or our terrace at the lake. We offer our guests marvelously good prices for big and small dishes. Why not stop by and see for yourself. YOU CAN REACH LÜNEBURG CONVENIENTLY VIA THE AUTOBAHN A7 FROM MANY REGIONS OF GERMANY. YOU THEN LEAVE LÜNEBURG TO THE SOUTH-EAST AND FOLLOW THE ROAD SIGNS TO SÜDERGELLERSEN/HEILIGENTHAL. SHOULD YOU HAVE ANY QUESTIONS ABOUT HOW TO GET TO US, PLEASE DON’T HESITATE TO CONTACT US AND WE WILL GLADLY ASSIST. The Wassermühle Heiligenthal is ideally located for bike tours. Both the Lüneburg Heath and the biosphere reserve “Elbtal Aue” are not far. Our hotel meets the criteria of the ADFC (German bike club) and is very popular with bike tourists.